Want to give your friends and family members a taste of a royal classic English meal? Just browse through this section and equip yourself with some of the traditional and authentic British food. 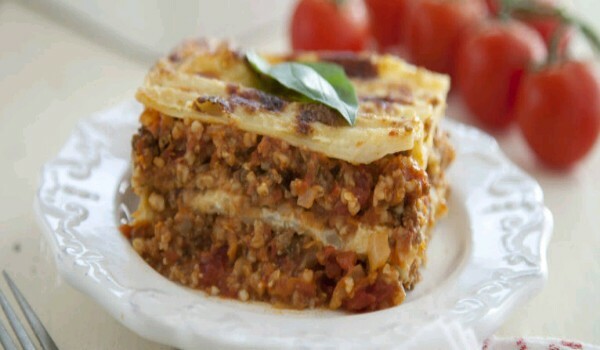 These easy-to-prepare recipes are sure to leave you and your guests wanting for more. 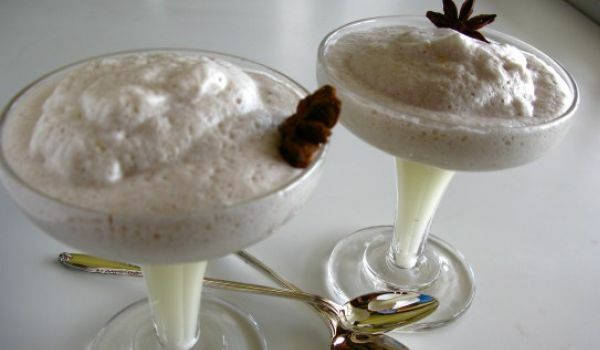 Cappuccino Cr�me Brulle is a very popular recipe. Learn how to make/prepare Cappuccino Cr�me Brulle by following this easy recipe. Oaty Beef is a very popular recipe. Learn how to make/prepare Oaty Beef by following this easy recipe. Pork Steaks with Apple Rings is a very popular recipe. Learn how to make/prepare Pork Steaks with Apple Rings by following this easy recipe. Smokies in Sauce is a very popular recipe. Learn how to make/prepare Smokies in Sauce by following this easy recipe. Peach Margarita is a very popular recipe. Learn how to make/prepare Peach Margarita by following this easy recipe. Frothy Syllabub is a very popular recipe. Learn how to make/prepare Frothy Syllabub by following this easy recipe. Snowball is a very popular recipe. Learn how to make/prepare Snowball by following this easy recipe. Brandy Butter is a sweet and tangy accompaniment. Learn how to make/prepare Brandy Butter by following this simple & easy recipe. Pot and Prune Fool is a very popular recipe. Learn how to make/prepare Pot and Prune Fool by following this easy recipe. Lemon Curd is a very popular recipe. Learn how to make/prepare Lemon Curd by following this easy recipe. Red Wine and Ginger Fizz is a very popular recipe. Learn how to make/prepare Red Wine and Ginger Fizz by following this easy recipe. 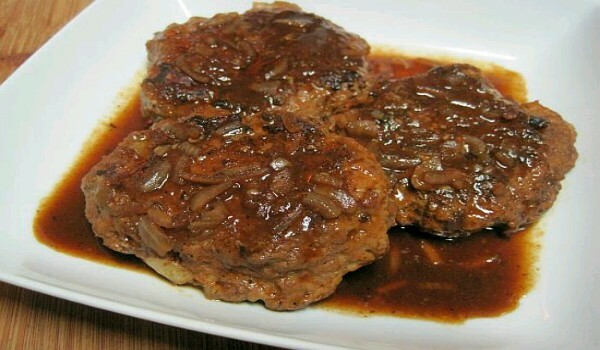 Salisbury Steak is a very popular recipe. Learn how to make/prepare Salisbury Steak by following this easy recipe. Lemongrad is a very popular recipe. Learn how to make/prepare Lemongrad by following this easy recipe. Sherry Cobbler is a very popular recipe. Learn how to make/prepare Sherry Cobbler by following this easy recipe. Parmesan Parsley Potatoes is a very popular recipe. Learn how to make/prepare Parmesan Parsley Potatoes by following this easy recipe. Honey Glazed Ham is a very popular recipe. Learn how to make/prepare Honey Glazed Ham by following this easy recipe. Pepper Gammon is a very popular recipe. Learn how to make/prepare Pepper Gammon by following this easy recipe.